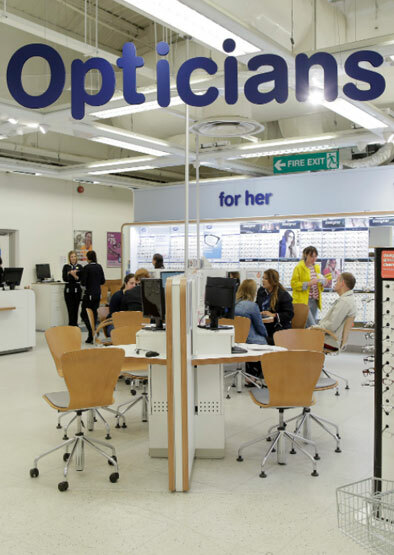 Optometrists and Contact Lens Opticians play a vital role in helping our customers feel good. You’ll work alongside your colleagues to offer all-round support to our customers and enjoy access to our comprehensive CET (Continuing Education and Training) programme. You’ll have the freedom to share your clinical and commercial experience with your colleagues, as you coach, motivate and inspire them. If you haven’t already proven your leadership ability, bring the right attitude and we’ll get you where you need to go. We are unable to respond to individual enquiries regarding the role you selected due to the high volume of requests we receive. Please use the link below to view the opportunities in the area you selected.